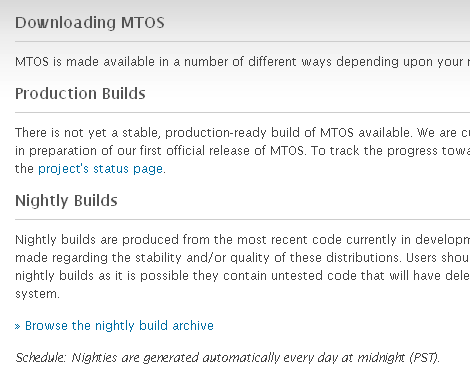 As of today, and forever forward, Movable Type is open source. This means you can freely modify, redistribute, and use Movable Type for any purpose you choose. Just want the details and downloads? Skip to the bottom. But you might like the story of how we got here.